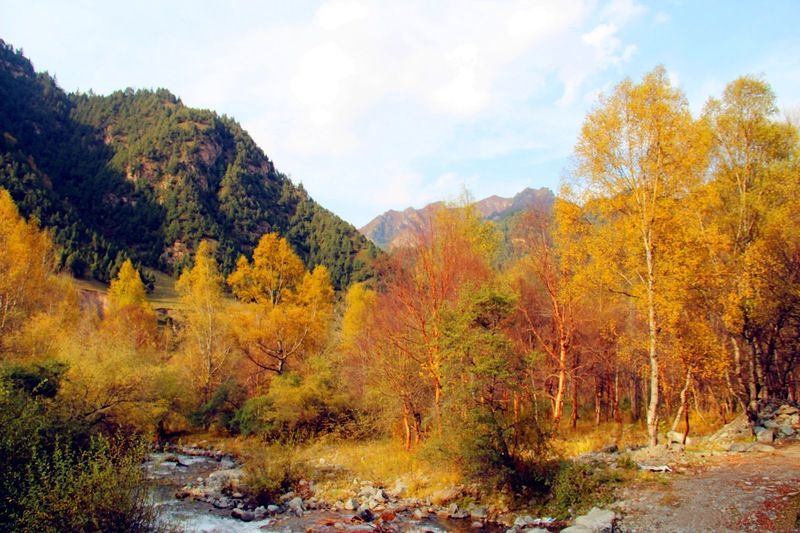 Huzhu Beishan State Level Forest Park -"The Kingdom Of Plants in Qinghai Plateau"
Huzhu Beishan state level forest park is in Huzhu Tu Autonomous County and is 40 kilometers far off northeast from Xining. 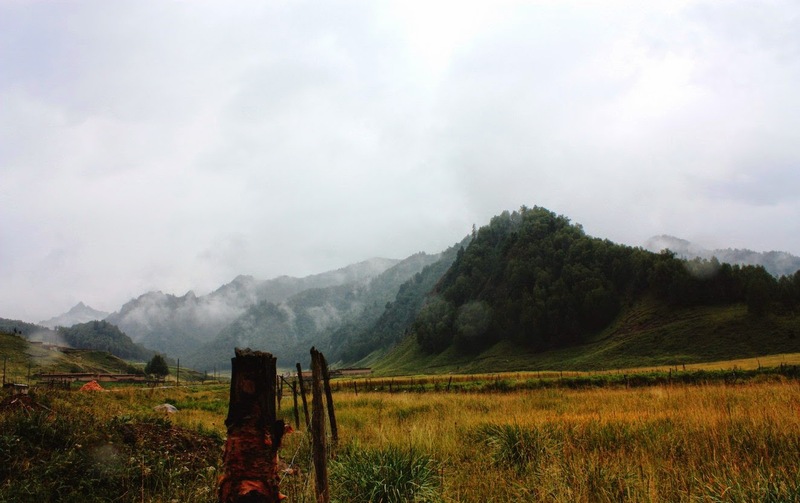 The park is covering about 113,000 hectares of land and is the largest forest park in Huzhu County. Natural wonders are the thrilling sceneries that are waiting for the tourists. There are so many waterfalls, springs, streams, dense forests filled with drooping trees, lush meadows, wild animals, aqua marine life and birds that you can see here, as if the natures has opened its paradox box of wonders. There are more than 1000 species of plants is best known as “flora and fauna paradise”. On top of the mountain is the Greater and Lesser Heavenly Lakes are the most coveted attraction of the summit. This lake is located 3,700 meters above the sea level. 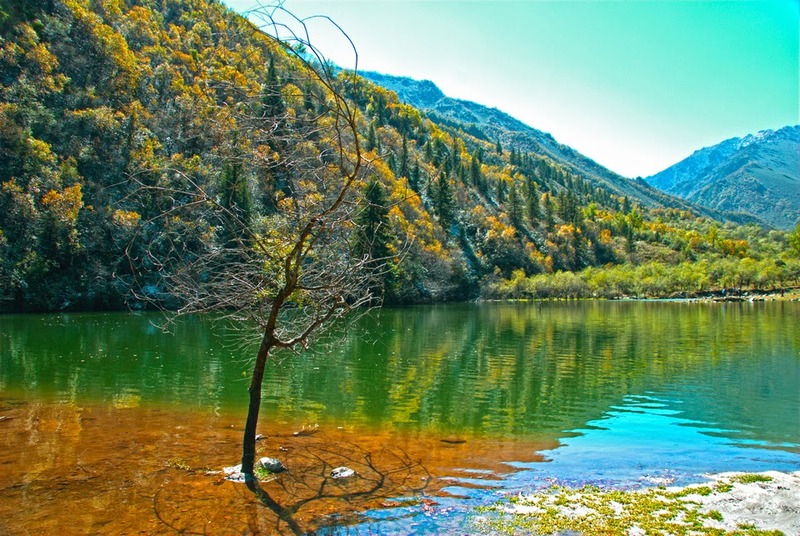 Ecologists say that Qinghai Province of China is blessed with the presence of Beishan National Forest Park due to diversity. Such is the beauty of the vegetation of this forest. Alpine bush, coniferous forest and hardwood forest clearly establish the unique feature of the forest to confirm its diversity. This is a rare experience where tourists would be lucky enough to see the diverse features of plants in one location. Also, it would give an equal opportunity to enjoy the natural beauty of land, with snow capped mountains, stone forests, unique shaped peaks, cliffs, valleys, gorges and hornstones that are the characteristic specialty of the Beishan National Forest Park. The River Datong is flowing through the Valley of Beishan Mountain. Eighteen brooks join with the river before it flows further down. Some of the springs in the region are having high mineral contents and due to this it has got medicinal value. Due to the high quality of medicinal mineral content, the Qil Medicinal Spring is considered as one of the top four mineral springs in the world. Out of the 1,000 species of plants, about 981 plants are categorized as higher plants. Because of the wide varieties plant species seen in the location, the park is known as "the Kingdom of Plants in Qinghai Plateau". The park is divided in to five scenic blocks, namely Yuanpudaban, Boshidang, Kasuo gorge, Zhalong valley and Xiahe gorge. Tourist can also see the old Paradise Temple and Ganchan Temple which are more than 1000 years old. Paradise temple has rich presence of historical and cultural relics, which is poised to increase the curiosity of any tourists. 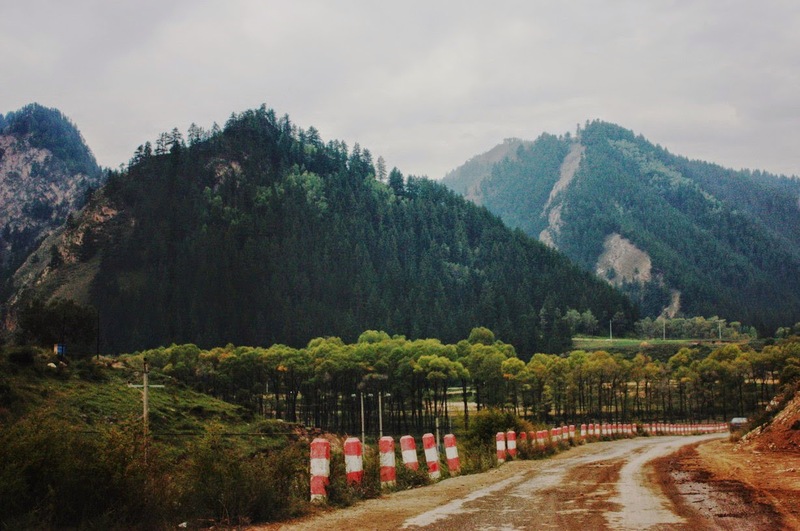 Tourist can hope to any bus from Xining bus terminal and the bus can take you up to the gate of Beishan Forest National Park. There bus services are operating every day to the park. Accommodation is not a challenging experience. The roads are not that much good and transport service is also not that excellent. However considering the altitude and terrain of the location, whatever facilities are offered is acceptable, since the trip is an adventurous in nature. There are lots of Forest Farm Guest Houses which are very convenient for the tourists. Summer is the best season to visit the forest park.